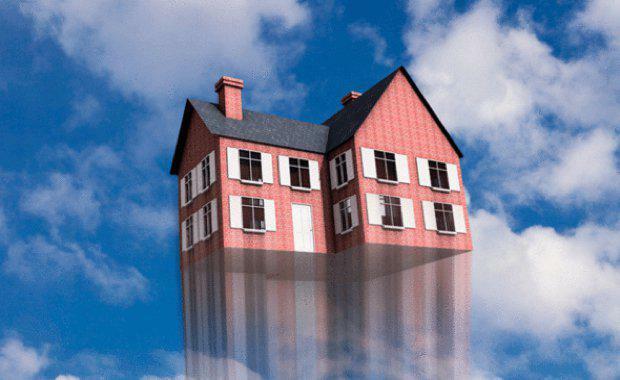 Falling Property Prices - What Effect Does This Have On The Overall Market? CoreLogic has revealed that values have fallen more recently than people tend to remember in each capital city. Their latest research confirmed that it’s been much more common for combined capital city dwelling values to increase rather than fall. “Although value rises have been more common, it doesn’t mean that the housing market is bulletproof and in some instances values have fallen quite dramatically and rapidly," CoreLogic Research Analyst Cameron Kusher said. Research showed that across the combined capital cities, dwelling values increased by 346.4% over the 20 years to April 2017. 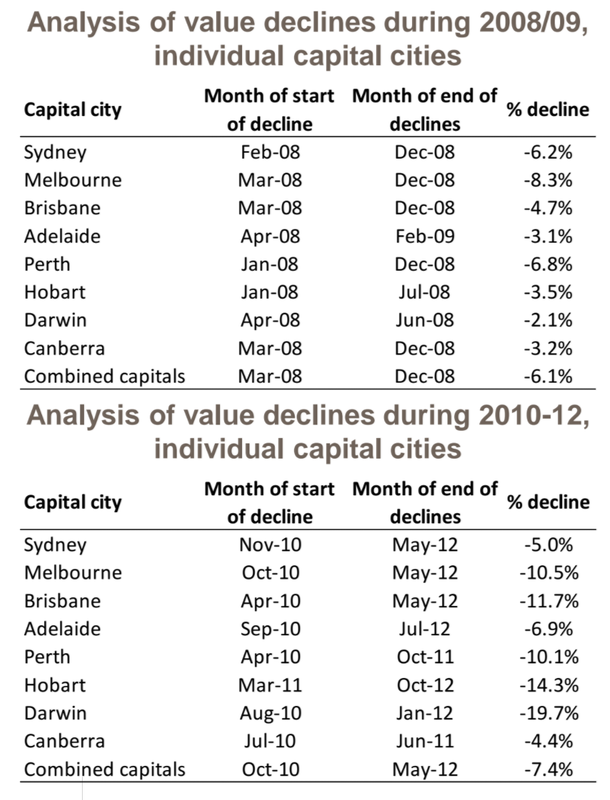 In the two periods in which values have fallen, capital city dwelling values fell by -6.1% between March and December 2008 and they fell by - 7.4% between October 2010 and May 2012. 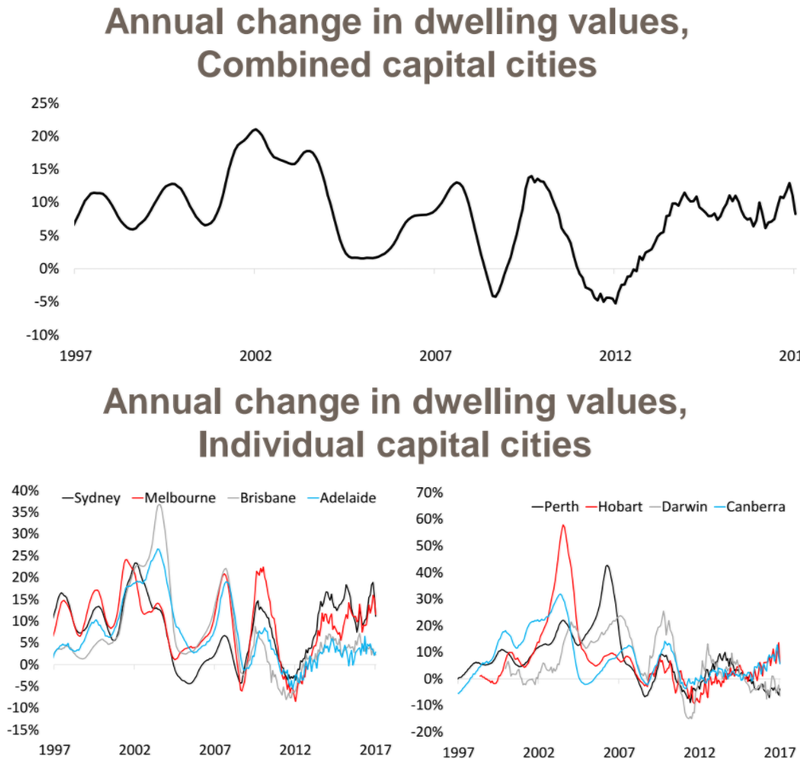 At an individual capital city level housing markets have cycled quite differently however, the majority of capital cities recorded a decline in dwelling values in both 2008 and from late 2010/early 2011. The 2008 decline occurred as the financial crisis hit with values falling, however, stimulus measures in the form of aggressive interest rate cuts along with cash handouts and boosts to first home buyer’s grants proved enough to spur demand and turnaround the decline in values. In 2010 dwelling values fell as the post financial crisis stimulus was being wound out of the market with interest rates increasing and first home buyer incentives being removed. The value falls were arrested as the RBA reversed direction and started to cut official interest rates again in late 2011. “Looking at the declines which commenced in 2008, the magnitude of falls was fairly minor considering most advanced economies fell into recession as a result of the financial crisis," Mr Kusher said. Hobart and Darwin were relatively unaffected by the declines however, Melbourne (-8.3%), Perth (-6.8%) and Sydney (-6.2%) were more impacted than all other capital cities. From 2010 to 2011/12 all capital cities experienced falls in dwelling values as the financial crisis stimulus and low interest rates were wound out of the market. Sydney (-5.0%), Adelaide (-6.9%) and Canberra (-4.4%) were the only capital cities in which values didn’t fall by more than 10% over this period. The largest falls were recorded in Darwin (-19.7%), Hobart (-14.3%) and Brisbane (-11.7%). Over the period of falls, Darwin (-1.2%) averaged the largest average monthly fall along with Hobart (-0.8%), Melbourne (-0.6%) and Perth (-0.6%). Across the other capital cities, Sydney, Adelaide and Canberra recorded average declines of -0.3%/month and Brisbane’s declines averaged -0.5%/month. “This analysis serves as a reminder that although capital city dwelling values have largely increased over the past 20 years, they are not immune from potential declines," Mr Kusher said. CoreLogic also reported that the market slowly saw historic low mortgage rates move higher against a backdrop of record-low wages growth and record-high household debt. “Depending on how much mortgage rates are increased (noting that this is not happening due to the RBA) home owners should be aware that it could lead to a slowing or even some potential falls in dwelling values," Mr Kusher said.